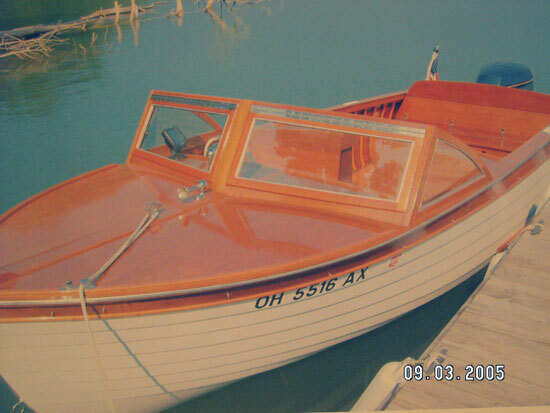 Ernie Cottrell is the third owner of this 1958 Sea Lancer having bought it in 1990. He has done a total restoration on it in 2003. A 1989, 88 H.P. provides the power.